You love beer but are tired of throwing away glass bottles. 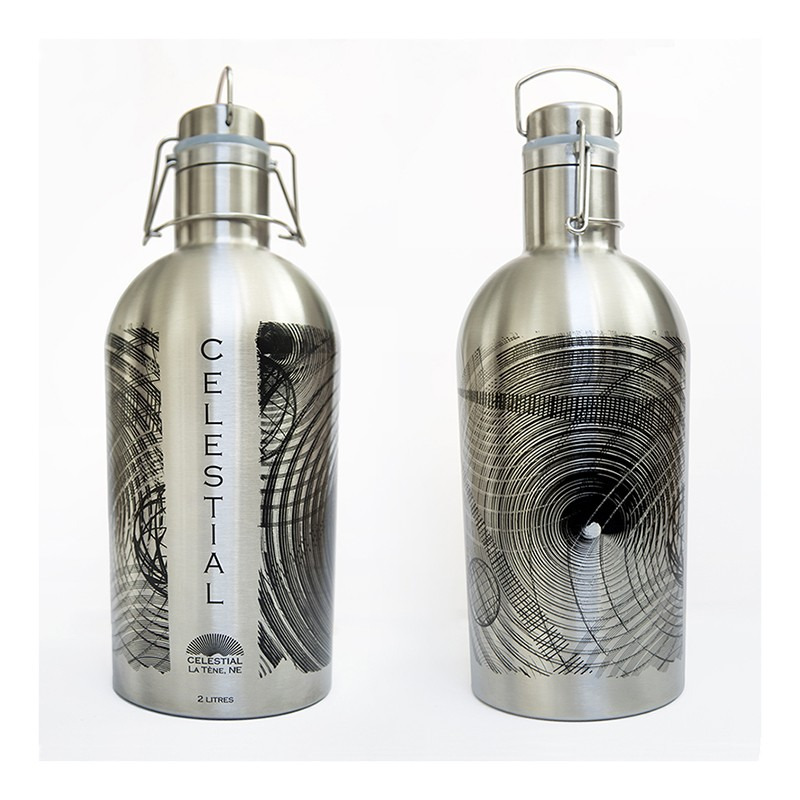 If you care about the environment, our growler could be for you. 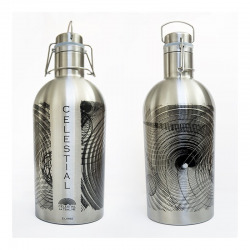 Ideal for picnics and other outdoor excursions, the growler is also the perfect gift for beer lovers.